. Lau G M, Lau G M, Yu G L, et al. Expression of Src and FAK in hepatocellular carcinoma and the effect of Src inhibitors on hepatocellular carcinoma in vitro[J]. Digestive diseases and sciences, 2009, 54(7): 1465-1474.
. Fallah-Tafti A, Foroumadi A, Tiwari R, et al. Thiazolyl N-benzyl-substituted acetamide derivatives: synthesis, Src kinase inhibitory and anticancer activities[J]. 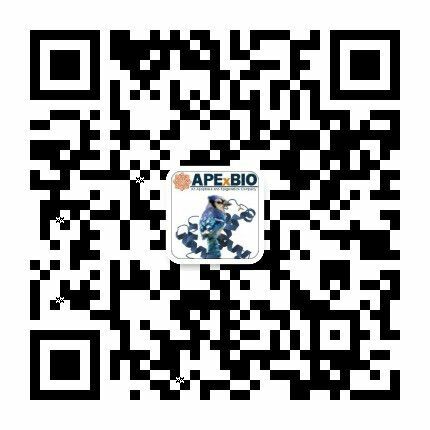 European journal of medicinal chemistry, 2011, 46(10): 4853-4858.
. Bu Y, Gao L, Smolinski M, et al. KXO1 (KX2-391), a Src-family kinase inhibitor targeting the peptide-binding domain, suppresses oncogenic proliferation in vitro and in vivo[J]. 2008. Fallah-Tafti A, Foroumadi A, Tiwari R, et al. Thiazolyl N-benzyl-substituted acetamide derivatives: Synthesis, Src kinase inhibitory and anticancer activities. 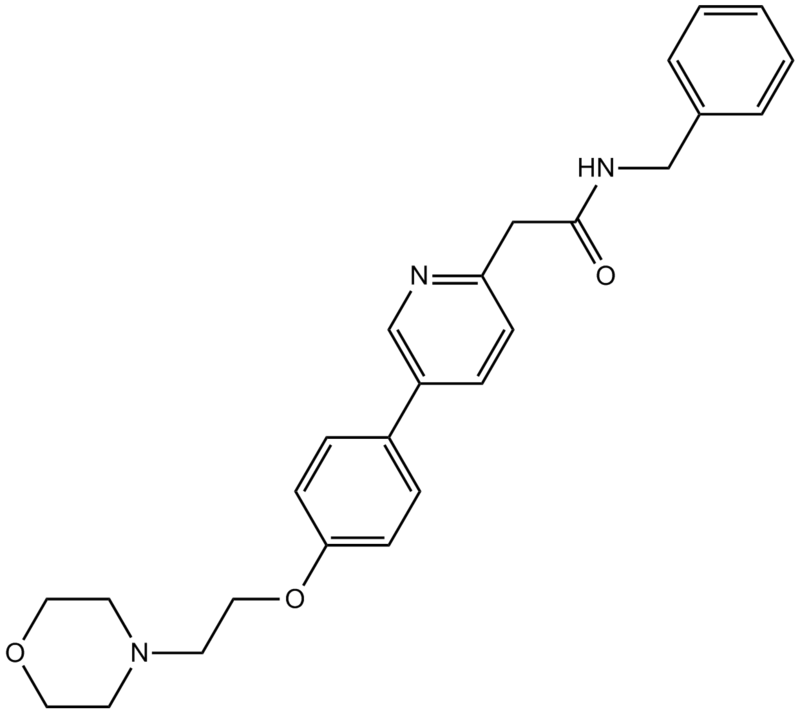 European journal of medicinal chemistry, 2011, 46(10): 4853-4858. Naing A, Cohen R, Dy G K, et al. 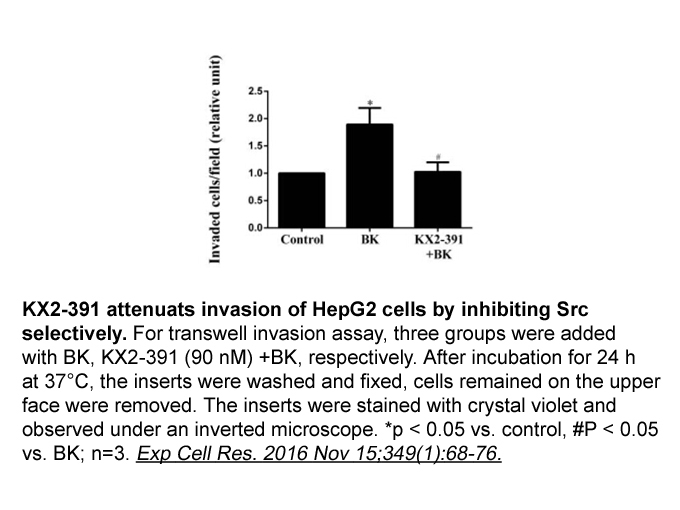 A phase I trial of KX2-391, a novel non-ATP competitive substrate-pocket-directed SRC inhibitor, in patients with advanced malignancies. Investigational new drugs, 2013, 31(4): 967-973.